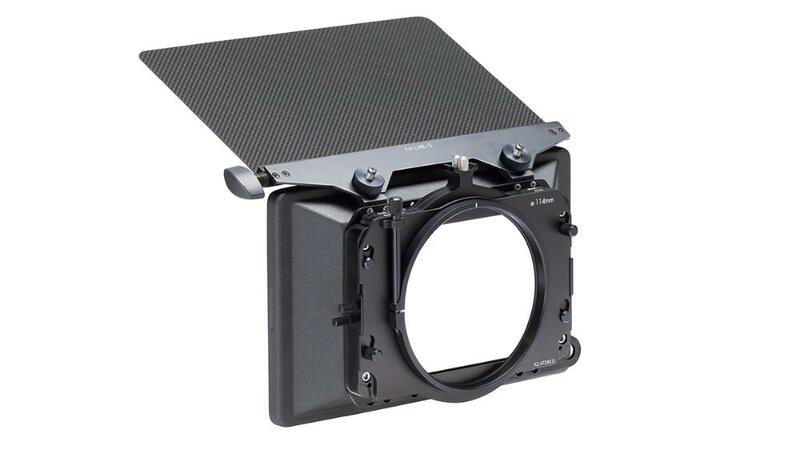 The ARRI LMB-25 2-Stage Clamp-On Matte Box is a lightweight wide angle matte box with a removable hood. It supports prime lenses as wide as 14mm in ANSI S35 format and 143mm in diameter. 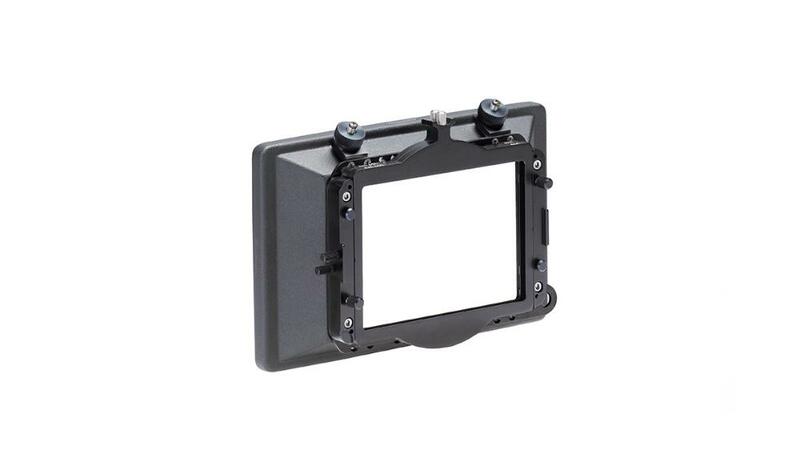 Included is a 114mm Clamp Adapter Plate, making this matte box compatible with 114mm front diameter lenses. It accepts up to (2) 4 x 5.65 or 4 x 4 filters. 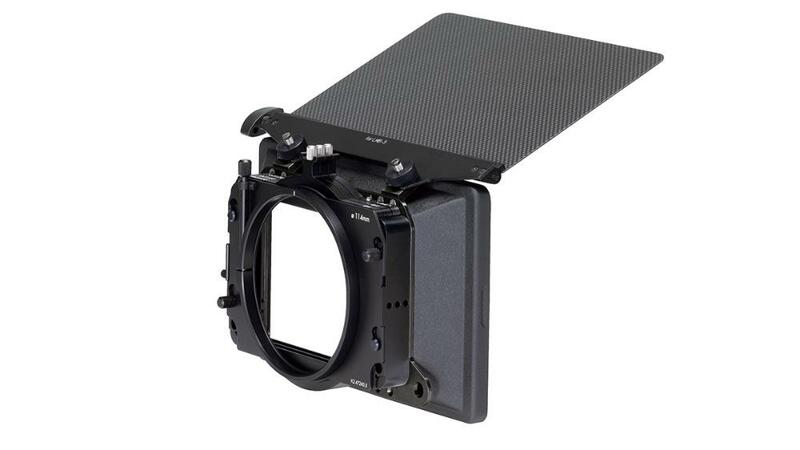 Note that this is a clamp-on style matte box so filters cannot be rotated. This matte box is suitable for documentary, narrative, and commercial use. • This rentals comes with an ARRI 114mm Clamp Adapter Plate, making this matte box compatible with 114mm front diameter lenses. 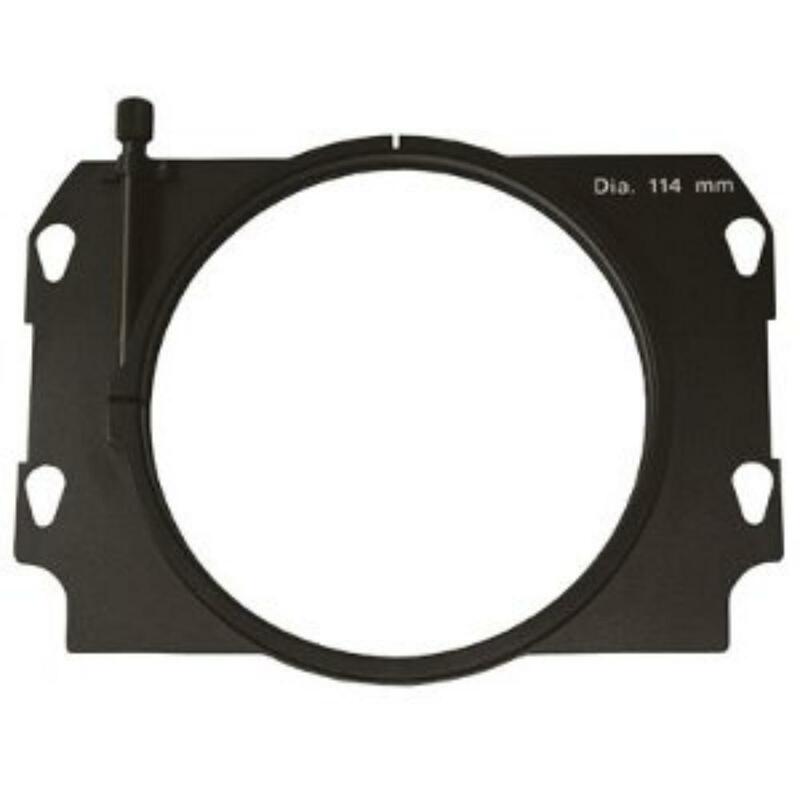 Without this adapter, this matte box accepts 143mm diameter lenses.